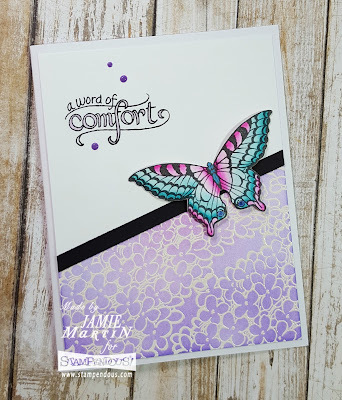 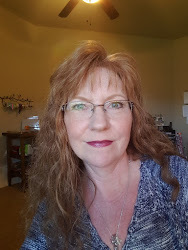 We had a sketch challenge in my stamp club for our card exchange and I made this sympathy card using the Cling Lilac Rubber Stamp Set and matching Lilac Die Set, with a sentiment from the Bible Promises Perfectly Clear Set from Stampendous. Luckily no one in my club is in need of a sympathy card but they are always good to have on hand. 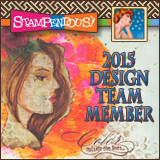 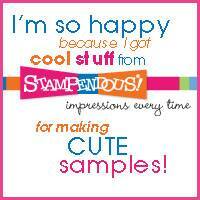 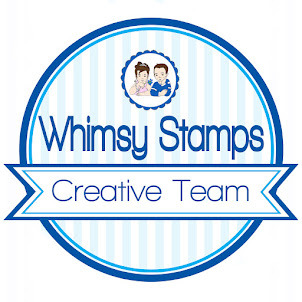 You can see other samples of these sets on the Stampendous website by clicking the names of the stamps above. 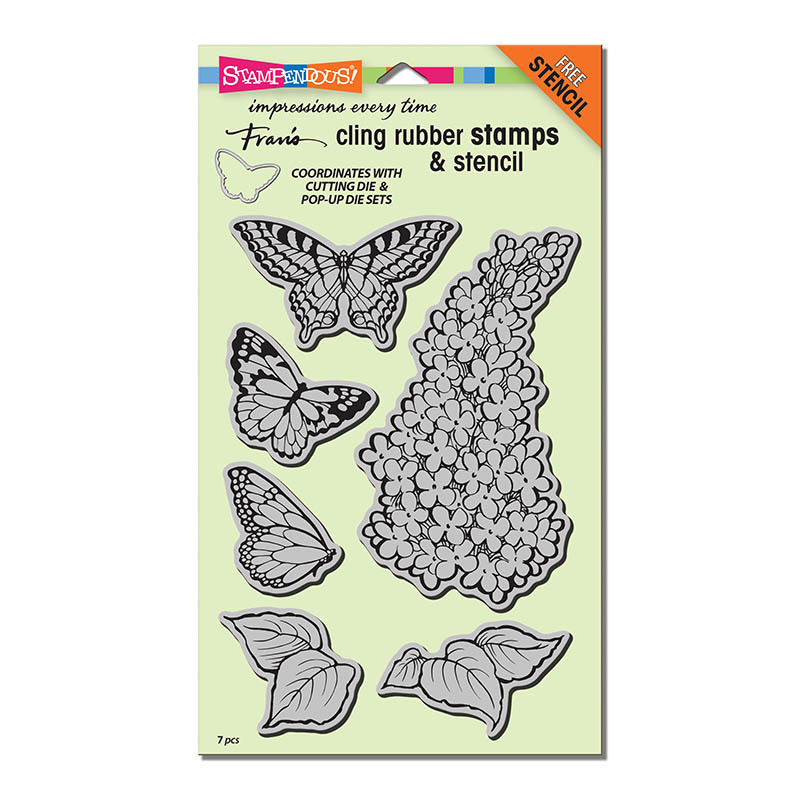 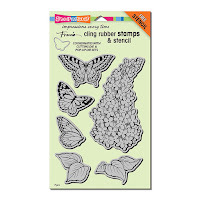 The butterfly was stamped on Strathmore Bristol paper and is colored with Zig Clean Color Real Brush Pens. 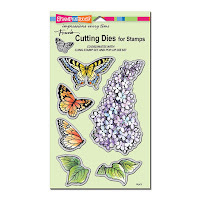 The Strathmore Bristol is my favorite paper to use with my Zigs, the pens blend beautifully on it! 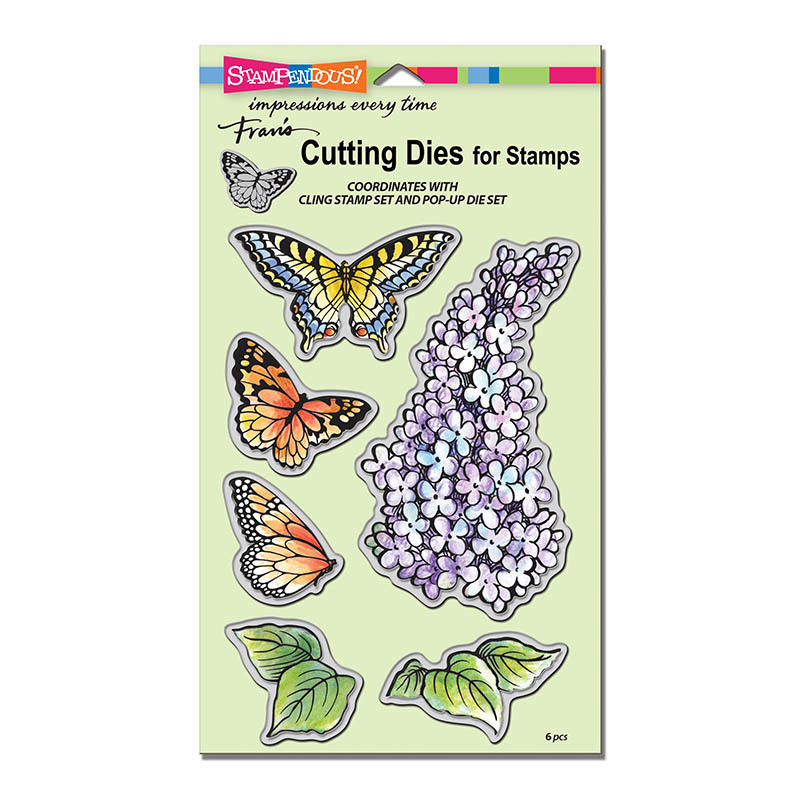 The lilac was stamped and embossed with white then sponged with Shaded Lilac and Wilted Violet inks.